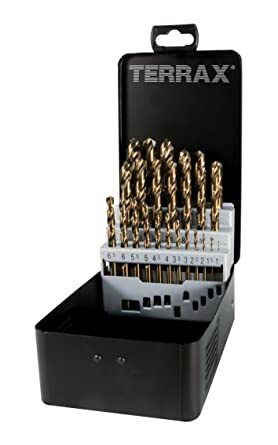 Ground drill bit set in high performance high speed steel with increased cobalt content. The cobalt content ensures high temperature resistance. The completely ground bits have an increased drilling precision. 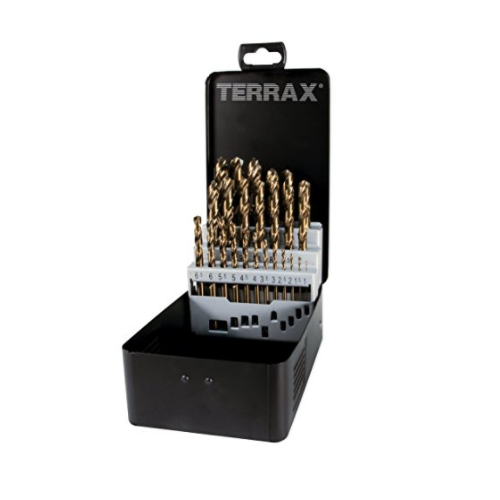 High performance drill bits for all normal drilling jobs in all common materials.